Opplev Oppdal offers activities of school trips. 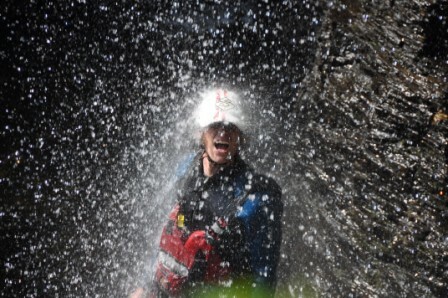 The activities take place at Wilderness Camp and the Rafting Center. We cooperate with Wilderness Camp and Imi Stølen to provide accommodation options for school groups. If you are traveling to Oppdal by train, we can both pick you up and bring you back to the train station (price 50 kr per person). We will drive you to and from the activities, at the Rafting Center and Wilderness Camp, and your accommodation (price 50 kr per person). A complete price will be given once your program and accomodation is decided.